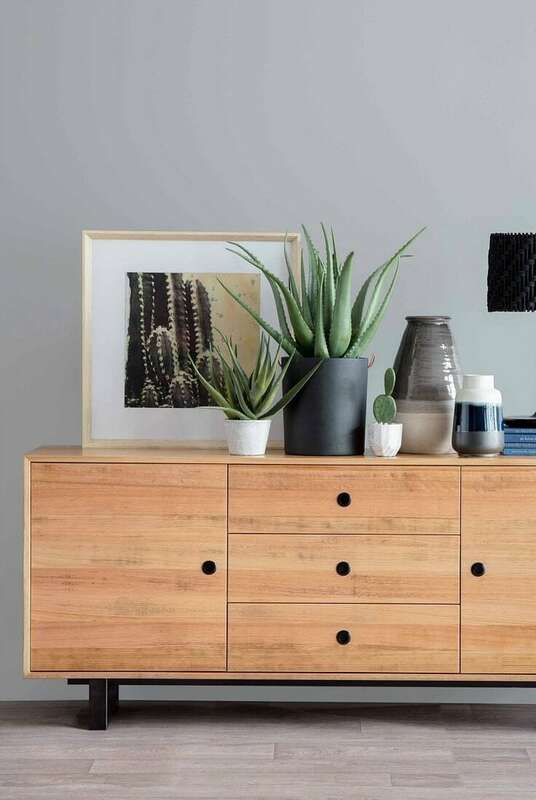 Cacti and succulents for the home is an interior design trend that has been going on for years now, especially since they are some of the most popular and charismatic plants that appear in private collections around the world. 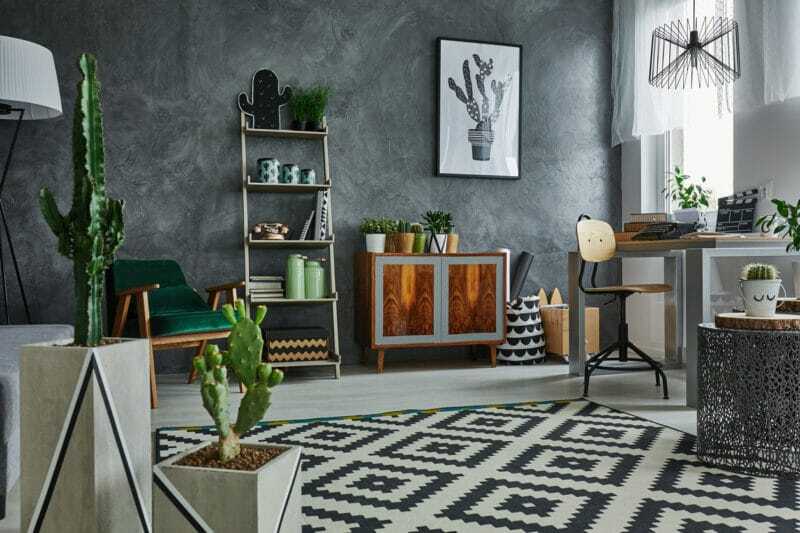 This rise in popularity was further fueled by the revival of mid-century design elements in home furnishings and accessories, so architectural plants (like cactus) are embraced once again. The best part? Cacti and succulents are one of the most low-maintenance of all indoor plants, with the ability to survive in all types of habitats; especially, in arid or semi-arid parts of the world. 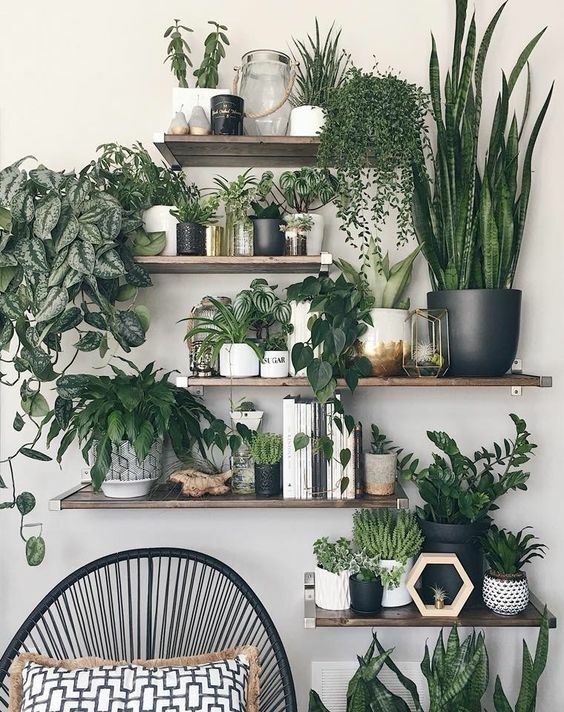 These plants also suit a variety of interior design styles, from minimalistic, contemporary interiors to more rustic styles like the jungalow trend. When designing your interiors, you can choose to pair them with either natural and woven elements or mix them with monochromatic, metallics, bold, or neutral colour schemes — it’s all up to one’s preference. 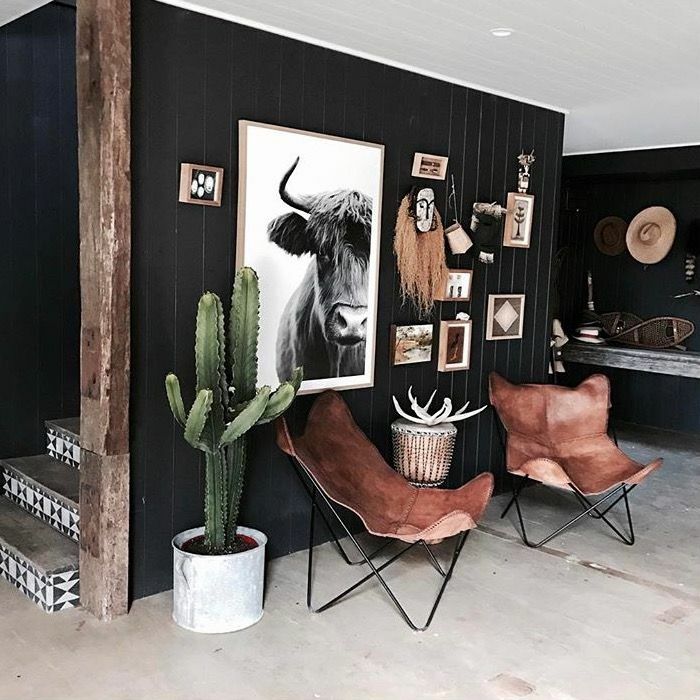 Alternatively, cacti and succulents are also making their way out of indoor spaces and into home gardens or balconies, resulting in an edgy and architecturally-driven twist to the traditional home garden. 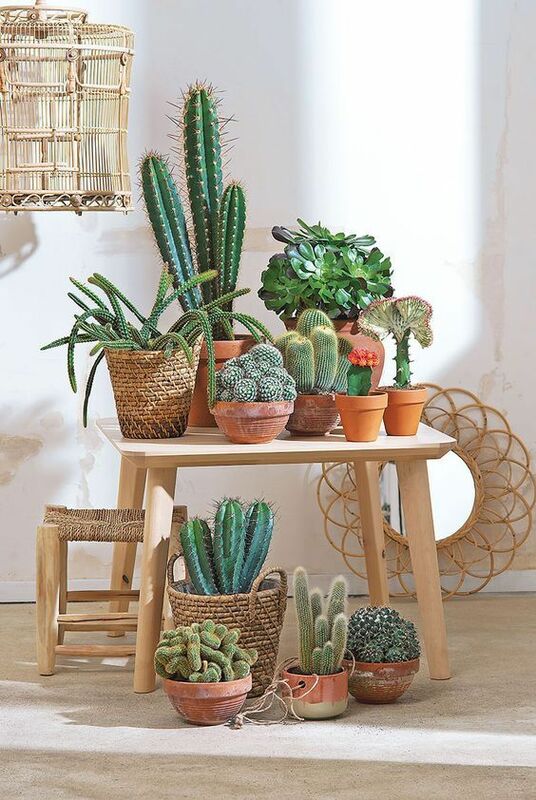 Click through the gallery for ideas on using cacti and succulents for your home. 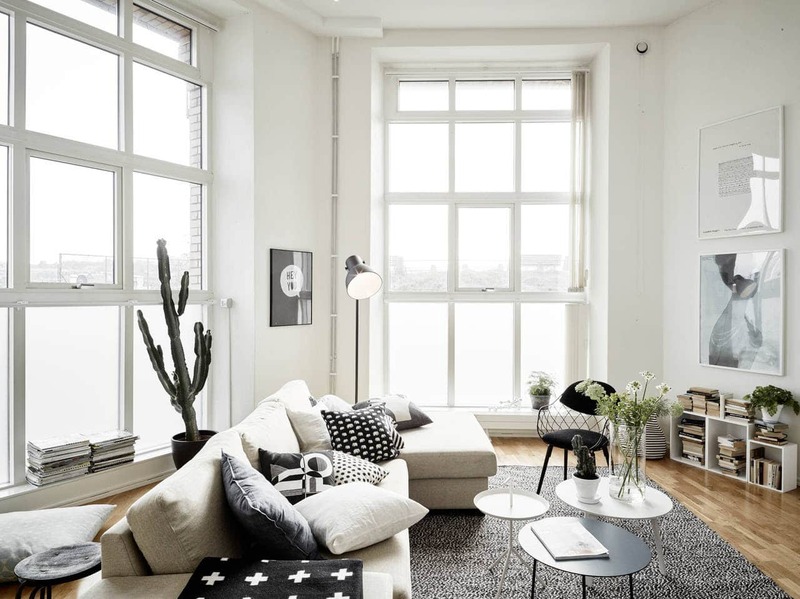 Cacti and succulents work great for industrial-themed interiors. 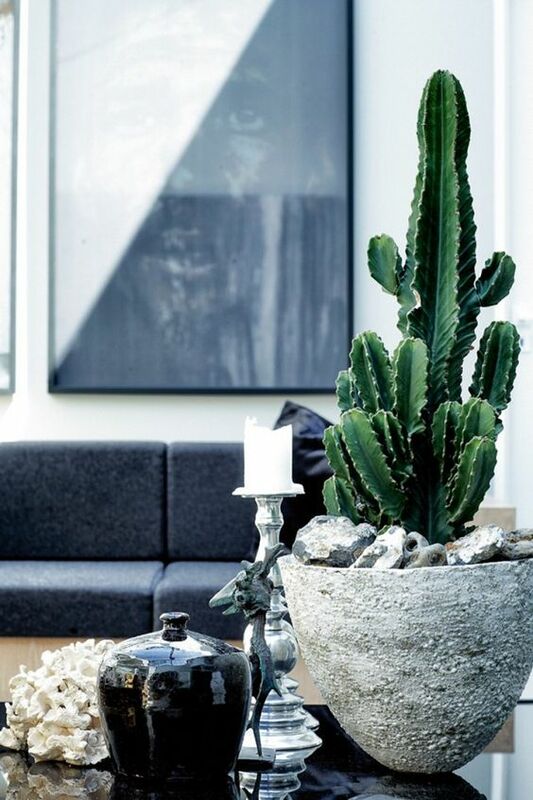 Cacti can be used to frame a painting or photograph hung on a minimalistic wall. Potted succulents gives an otherwise minimalistic space an unexpected edge. 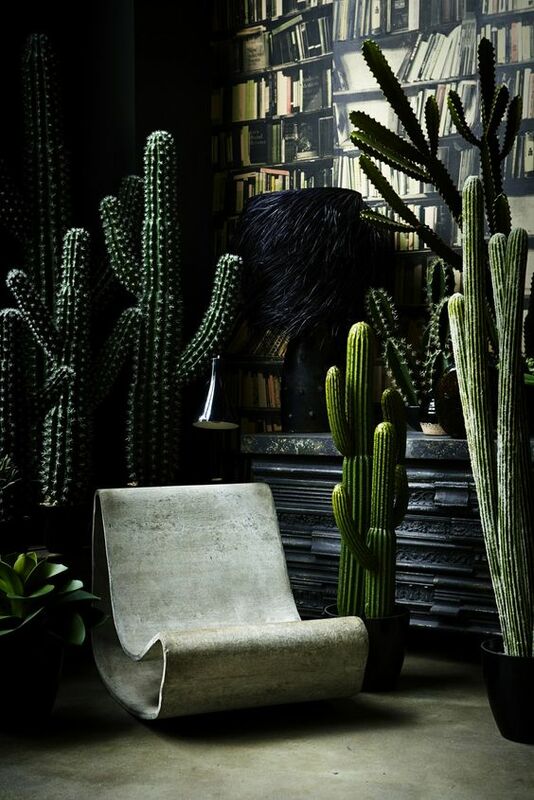 Use cacti to add complex layers to darker colour schemes. 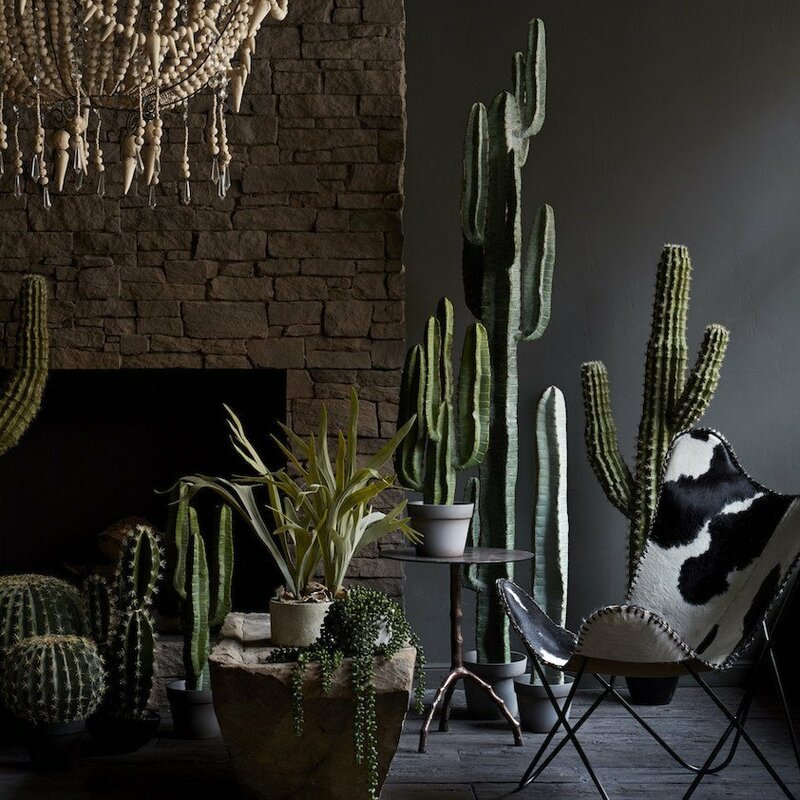 A Southern-inspired home with a potted cactus, photographs, and leather butterfly chair. 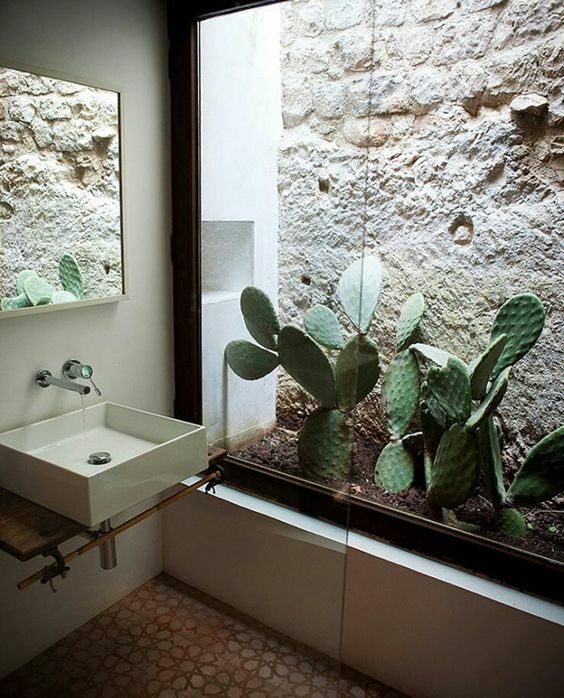 A gallery of outdoor cacti from the bathroom. Layer different types of succulents for the unique jungalow look. Small potted cacti and a framed photograph make great accessories for a desk. A unique cacti and succulent wall is created by mixing and matching different plants.